• McLeod Ganj: This is a prime Buddhist centre, where the Tibetan refugees under the leadership of Dalai Lama had taken refuge in 1959. It is presently the home of the great Dalai Lama. It boasts of having an impressive monastery. It has larger than life images and statues of Buddha. Just one kilometre away from this place is located the Tibetan Performing Art Institute. This museum boasts of having several Tibetan musical instruments collections as well as various Tibetan traditions. Genuinely a must visit place in the region. 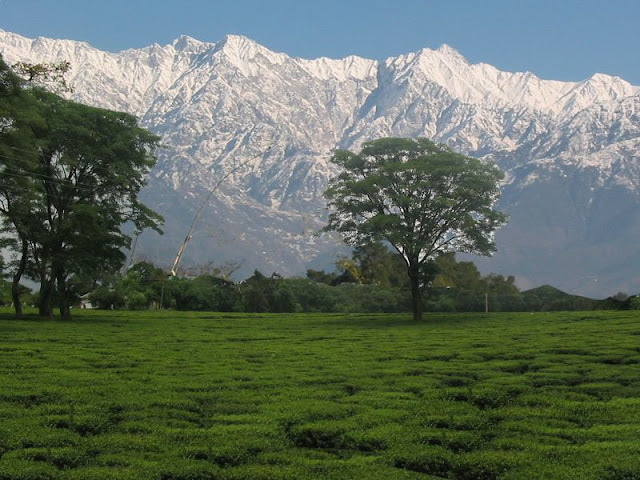 • Palampur: It is located towards Dharamshala’s south east about 38 km. 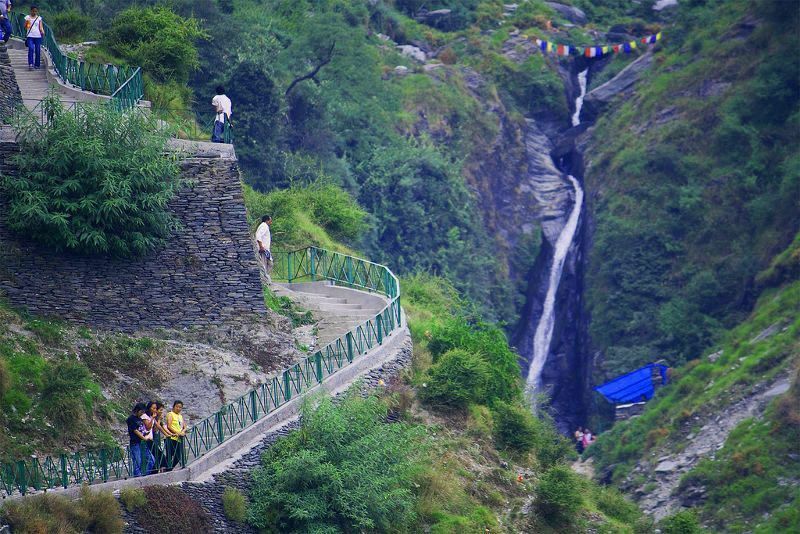 The surroundings of this place do offer plenty of activities including gliding and trekking. It is also popular for the well-known Kangara tea. 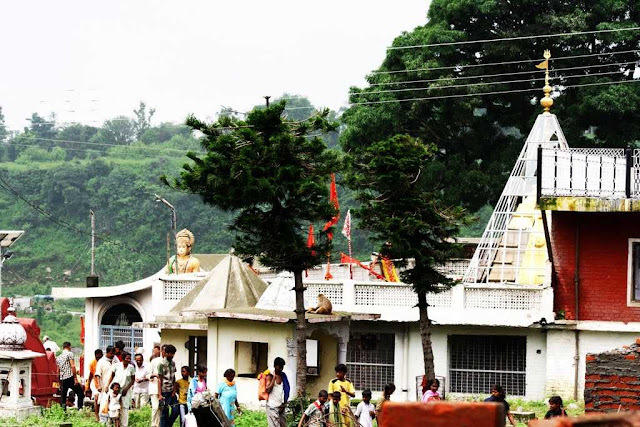 • Chamunda Devi shrine: It is regarded to be a Shakti shrine that is located just 10 kilometres towards Palampur’s west in the District of Kangra on River Baner. It is a world-famous temple. Durga temple faces the hill and is visible and is held sacred, where devotees can take dip in the Ban Ganga. One can recite and read Shat Chandi’s writings. 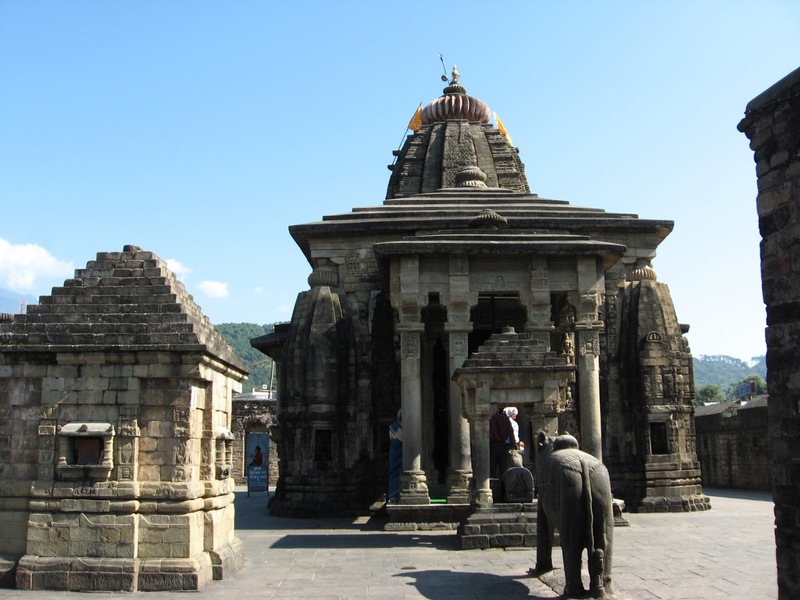 • Jwalamukhi Temple: It is located to the Kangra Valley’s southern part about 30 km away and is dedicated towards Goddess of Light. No idol is present in the temple. Forever shining, burning blue flame is said to have originated from rock sanctum. It is considered to be the Goddess and worshipped by thousands of people. 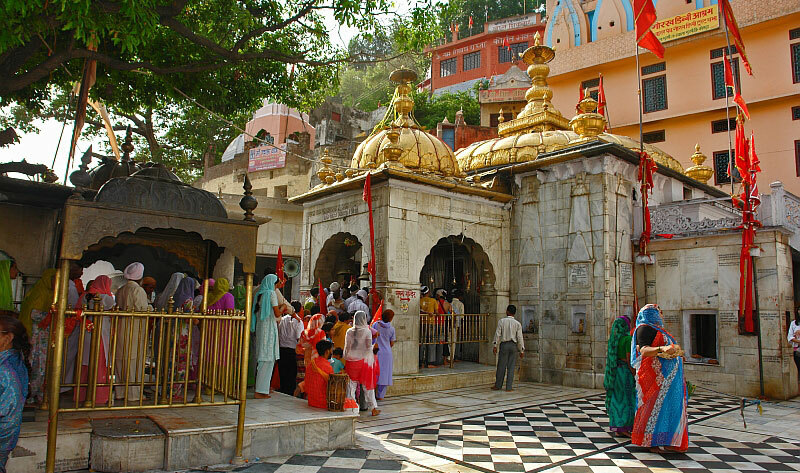 This temple is also known to be popular and belong to one of the important 51 Shaktipeeth spots in the country. The two important fairs held here are in October and April month. • Baijnath Temple: It is located just 56 km from Dharamshala. It is a lingam that is among the twelve Jyotirlingas in the country. It is to Lord Shiva that this temple has been dedicated. Ravana, the demon king was known to have worshipped the great lord at this site. The shrine’s water is known to have some medicinal properties that can cure people’s diseases.